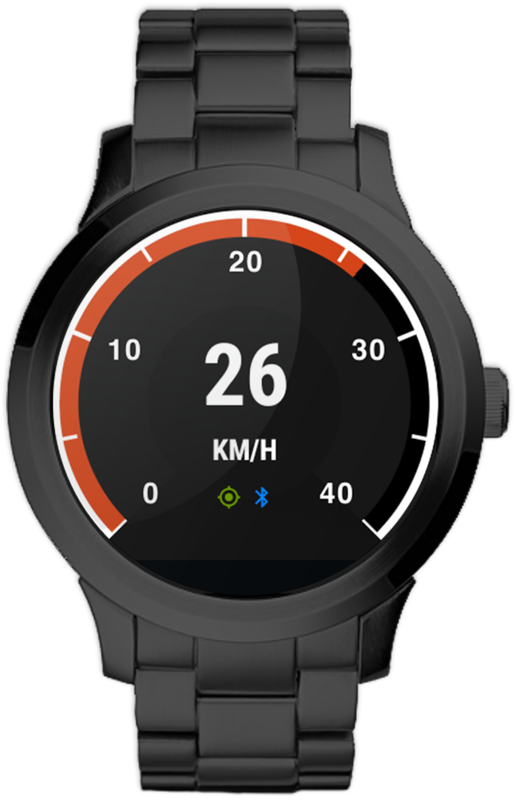 Transform your cycling and driving experience with this versatile GPS speedometer with cruise control and journey recording for Android™ and Wear OS. Take your cycling skills to new heights. The wearable app assists you in regulating your speed with vibrational signals and measures your performance over time. Keep records of your mileage, journey times, routes and performance. 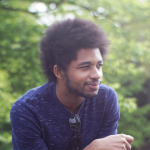 Import and export your recorded journeys and share with other devices. The gauge is adaptable to a wide array of different vehicles and adjusts its scale according to your speed. You can customise it to show miles, kilometers or even nautical miles. Revolutionises your cycling experience and by helping you to maintain a safe and steady pace and improve your performance over time. Set your overspeed threshold and stay aware of your speed. Improve road safety and avoid speeding tickets. Includes the most advanced and versatile map on your phone. Explore the world from above with all the great features of Google Maps. 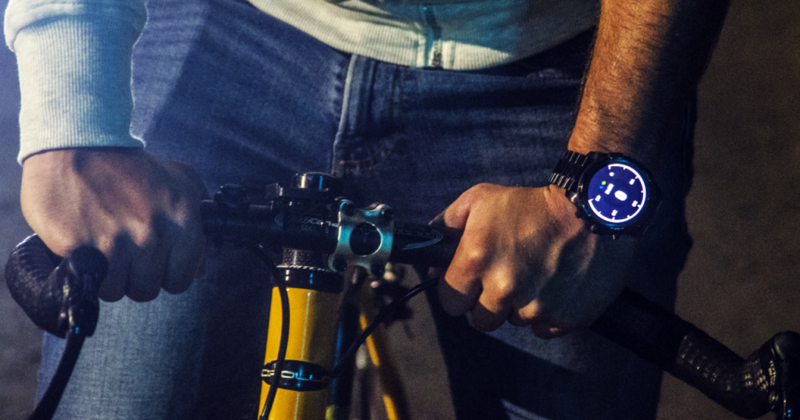 Designed for your watch while you’re cycling and your phone in a car as a head-up display. 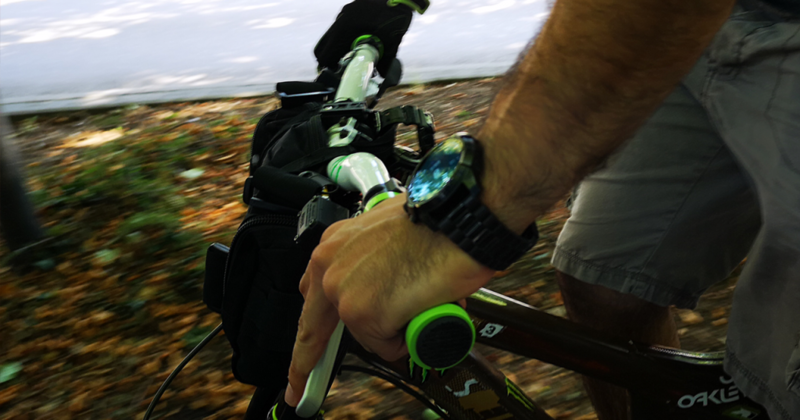 * App must be installed on your phone in order to use the wearable speedometer, as many watches do not support GPS. 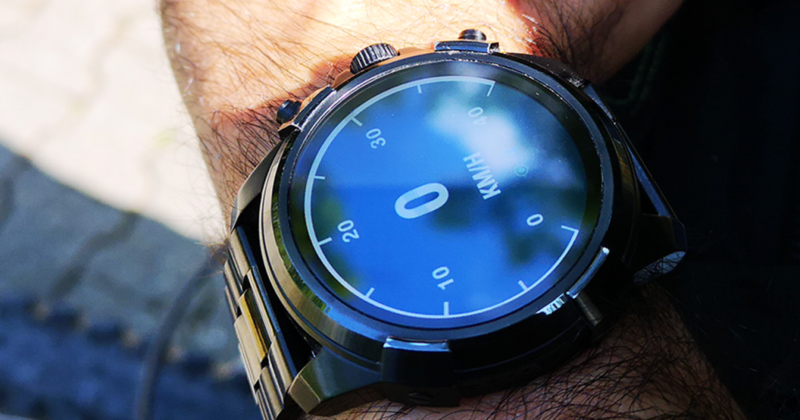 Designed for your watch while you’re cycling and your phone in a car as a head-up display. You can customise the speedometer to display miles, kilometres or knots. The gauge is adaptable to a wide array of different vehicles and adjusts its scale according to your speed. On Your Marks, Get Set..! Using a GPS dashboard consumes battery power very quickly. Please ensure your device is plugged in before prolonged use. Velocity is designed to provide better awareness of speed and mileage for road users. Whether you are driving or cycling, remember to follow the highway code and adjust your speedometer preferences before setting off.